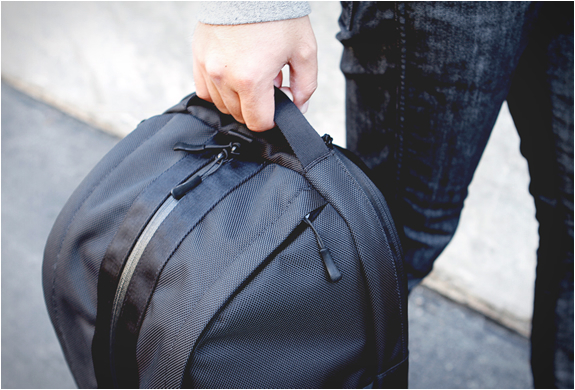 After quickly selling out their first batch, the San Francisco sportswear brand Aer, is now accepting a new pre-order for their Duffel pack. 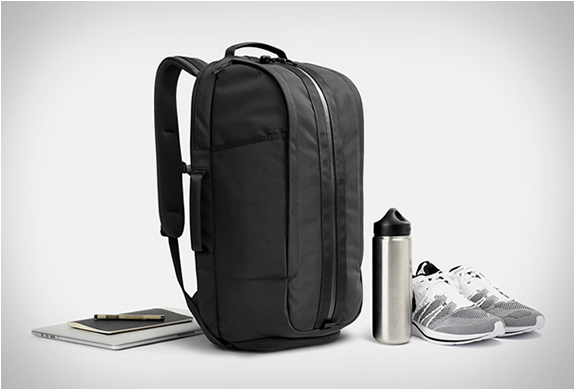 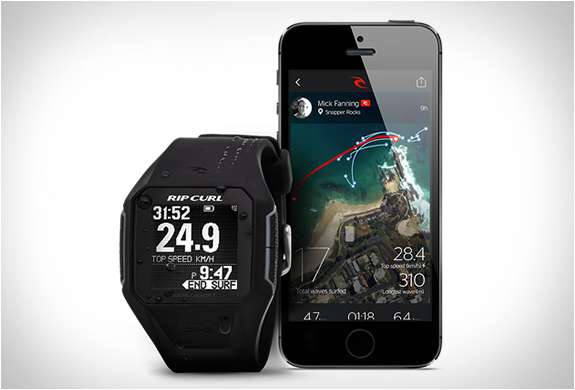 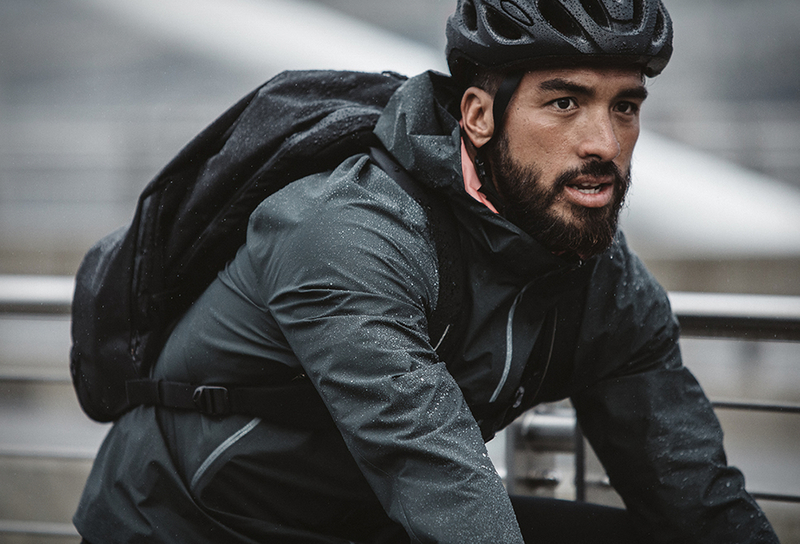 A smart pack that is big enough to arrange your gym gear and your office essentials. 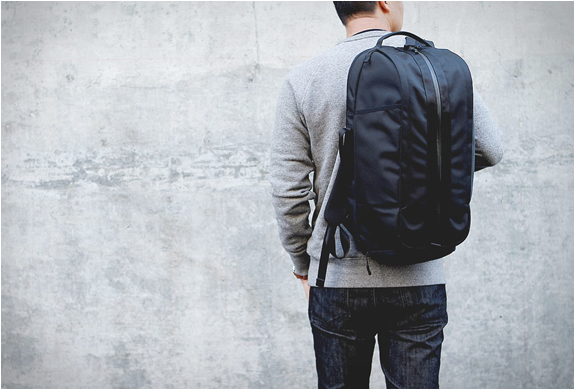 You can wear it as a side bag or a backpack, it has several independent storage spaces making it very appealing in terms of organization. 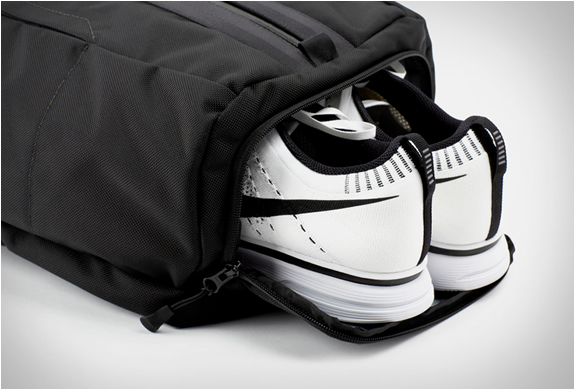 It even has a ventilated shoe-pocket, so you can fit in your running shoes! 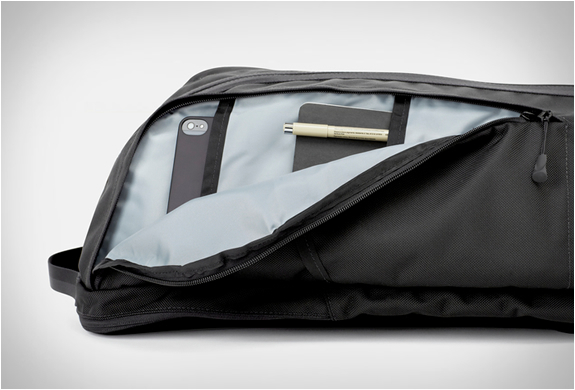 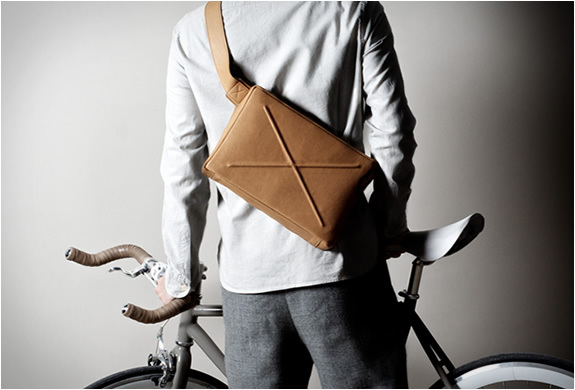 It also has padded pouches to safely store your laptop or your tablet, or both. 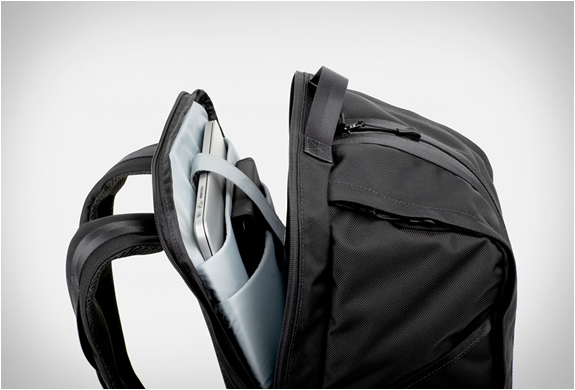 With a 24L capacity and fast access pockets on the sides, this is a must have, if you´re active and on the move. 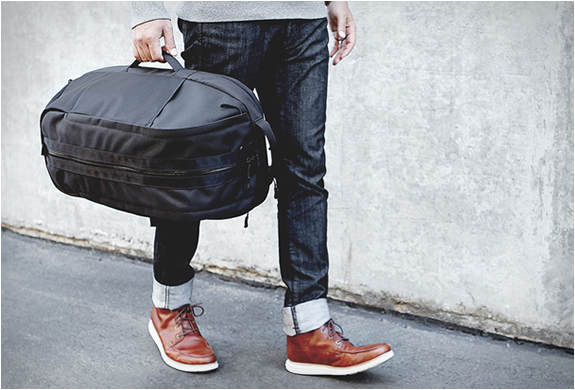 Be sure to put it in your wish list.